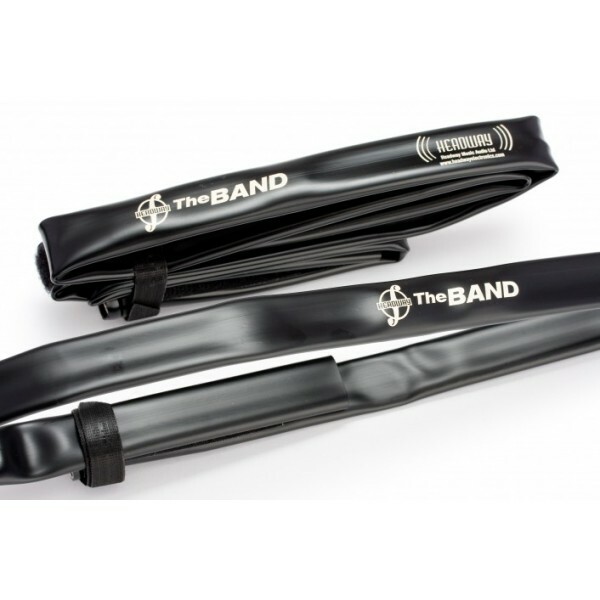 The Band is an instant-fit pick-up which Velcro’s to itself around the the body of the instrument. The Band requires no alteration of the instrument itself and generates a strong passive (no batteries required) signal which can usually be plugged straight into a mixing desk or combo amp. The multiple pick-up elements, of the Violin version of The Band, are tuned specifically for Violin and deliver a lively, tailored passive signal.